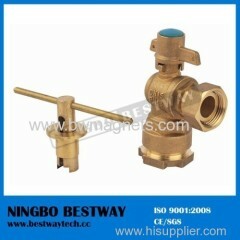 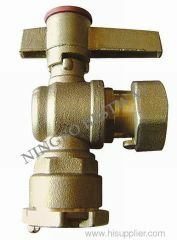 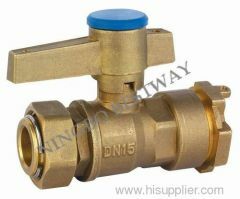 Brass magnetic lockable ball valve with brass body,brass bonnet,brass stem,zinc lock and filter. 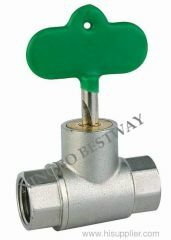 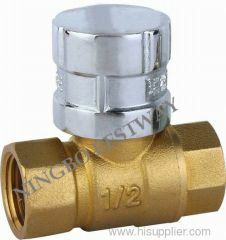 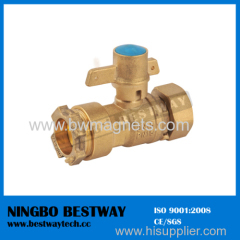 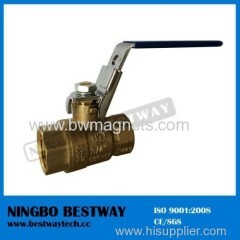 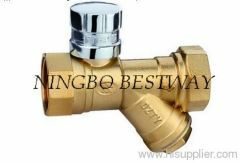 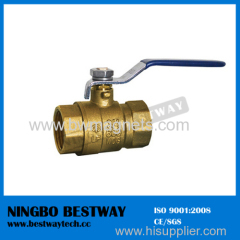 Brass lockable ball valve with lock, with magnetic lock and brass or plastic key. 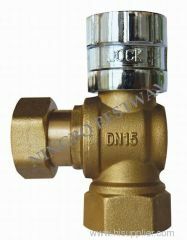 Brass Lockalbe angle type ball valve for water meter filled with gripping ring to allow direct connection HDPE/PVC pipes. 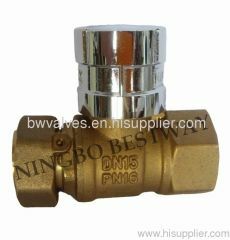 Brass Lockalbe ball valve for water meter filled with gripping ring to allow direct connection HDPE/PVC pipes. 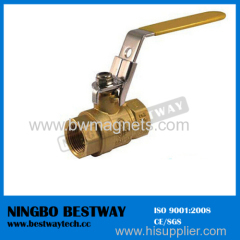 Group of Brass Lockable Ball Valves has been presented above, want more	Brass Lockable Ball Valves and lockable ball valves, Please Contact Us.